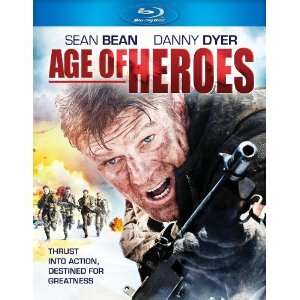 WorldMovieStore - Age of Heroes Sinopsis. Action-packed British thriller based on the real-life events of Ian Fleming's 30 Commando during World War II - the template for the modern day SAS. Sean Bean and Danny Dyer star in an adrenalin-fuelled action-adventure which takes our heroes from the edge of defeat on the beaches of Dunkirk to the mountains of Norway on a search-and-destroy mission behind enemy lines that, if successful, would change the course of the war. Read More Sinopsis. 0 Response to "Blu-ray Release Age of Heroes"